- Systema M110 Cylinder Unit for TW5. 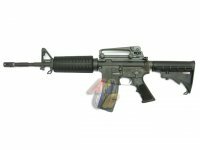 - Suitable for Systema TW5 Training Weapon ONLY !!! - Systema M130 Cylinder Unit for TW5. 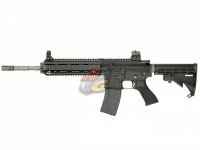 - Suitable for Systema TW5 Training Weapon ONLY !!! Systema M90 Cylinder Unit for TW5. Suitable for Systema TW5 Training Weapon ONLY !! !